Corporate team building: even more fun with a food tour! Looking for an idea for your next team building event, a celebratory outing, or a break during your next conference in Baltimore? You're in luck! 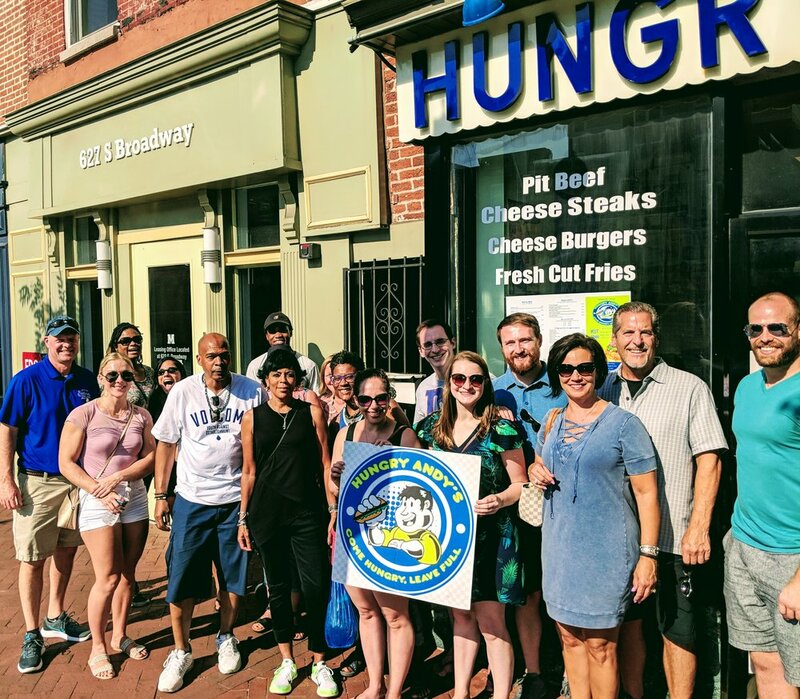 A food tour is a great way to get to know Baltimore's most historic and vibrant neighborhoods. Get to know Baltimore, one bite at a time! Did you know that we are the #1 tour on TripAdvisor? Food, fun, and an unforgettable event await! Click on the Contact Us link to get more information on pricing, special accommodations, and customized ideas. We look forward to hosting your next group or corporate event!